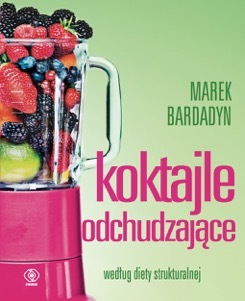 Dr. Marek Bardadyn, an expert in the field of nutrition, weight loss, sports training physiology and anti-aging medicine, over the years of his practice has given tens of thousands of medical consultations to people, who due to improper lifestyle, poor nutrition and lack of movement, found themselves in a situation of immediate danger of health and even life. His knowledge and experience he gathered in the form of a series of books, presenting a very effective and simple to implement recommendations for the preservation of health, fitness and excellent form and well-being for many years. He concluded in his books the Structural Diet concept, a simple and natural lifestyle that allows you to normalize your weight and reduce the risk of developing chronic diseases. Advantages of Structural Diet gave rise to great worldwide interest in this method. All subsequent publications by Dr. Bardadyn reached a title of bestsellers. 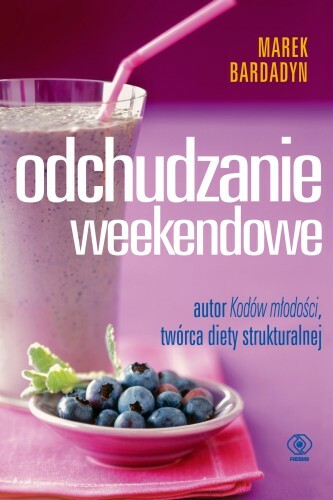 Dr. Marek Bardadyn is the author of The Codes of Youth, The Weekend Weight Loss, The Food Addiction, The Weight Loss Cookbook,The Rejuvenating Cookbook and The Weight Loss Shakes. 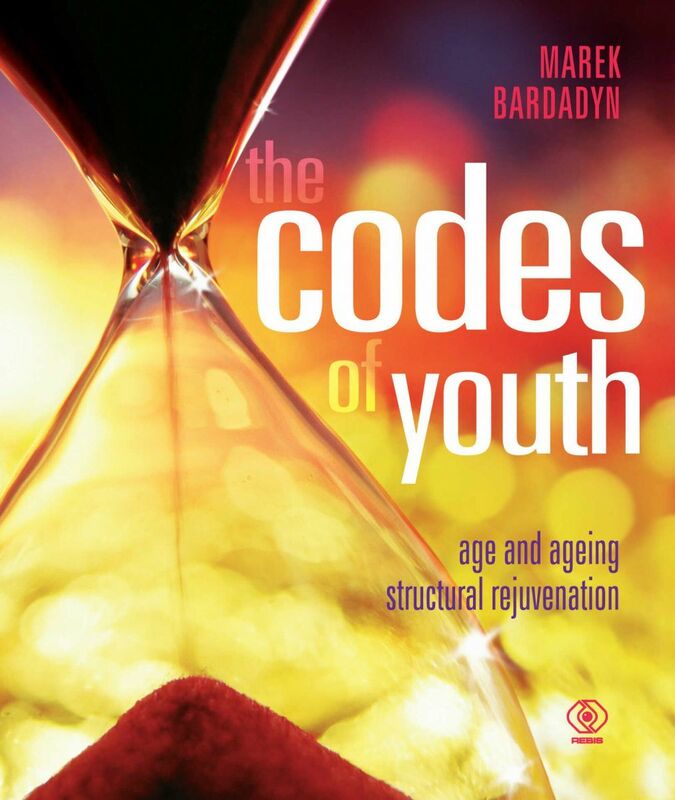 The Codes of Youth and Dr. Bardadyn Diet Plans are available in English. 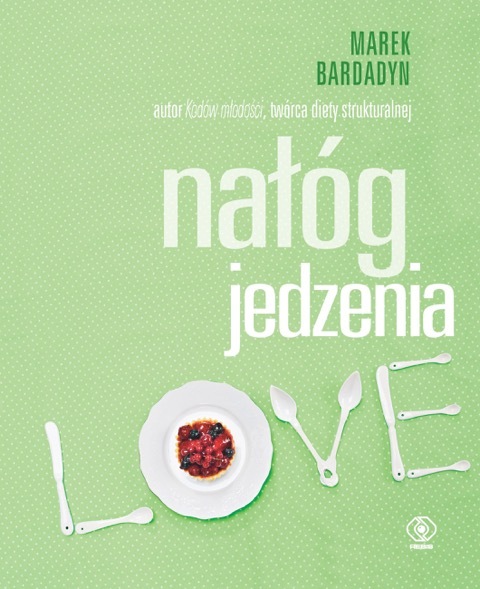 Books by Dr. Marek Bardadyn are a must for people who want to improve health and well-being and lose weight effectively and healthily. You can find there life-style recommendations popularized by Dr. Bardadyn, principles of structural diet, recipes for structural diet meals and Elixirs of Youth, description of Rejuvenating Exercises and many other useful tips.